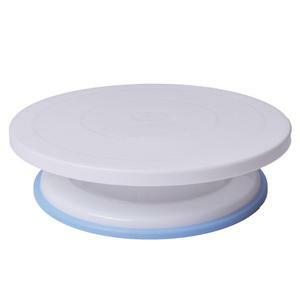 Jiangmen City Grandbase Hardware Ltd.
Lollipop 20 Free Stickers BPA Free Pop Up Silicone Cake Pops Pan P roducts details: Silicone kitchen products,making baking become more interesting, . 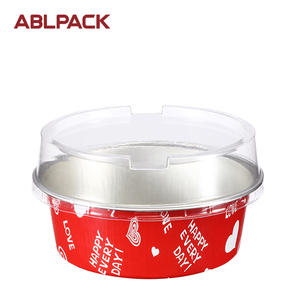 Molds can be used to make the cake, pizza, bread, mousse, jelly, prepared foods, chocolate, pudding, fruit pies ect Use any cake mix to baking delicious cake pop!!! 4. 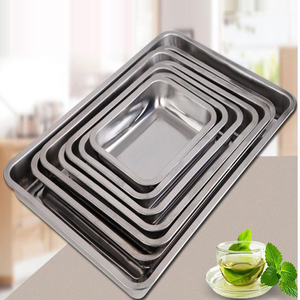 Never use the bakeware on electric or gas stove tops or near open flames in gas ovens Packaging & Shipping Factory information Shenzhen Fei'aoda Technology Co., Ltd.
silicone mould for food 1. new products feature: 1)Made from 100% top grade silicone material. 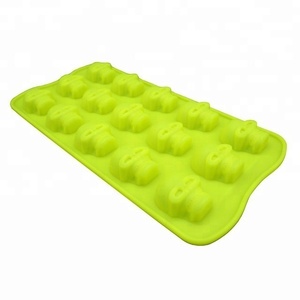 2) The silicone cake mould had passed FDA & FLGB certification. 2.Payment Terms: 1)Payment method:T/T or Western Union 2)Payment term: 30% in advance , 70% balance paid before shipping. 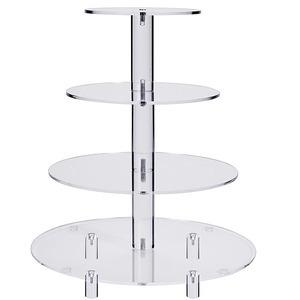 Material: Aluminum Plated Features: 1&gt;aluminum plated material is good draw and heat reflex. non-stick surface coating has good resistance to dip effect and easy to clean. It can improve at the bottom of the baking color, reduce non-performing rate and cleaning cost. Wuyi Jucheng Industry And Trade Co., Ltd.
OEM shape Any deisgn any shape is workable, just send the size and shape we can creat for you. If you want to make sample with your own design,we will charge you for the print flim fee and freight cost. 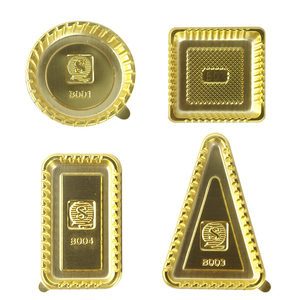 And if your first order amount more than usd10000, the sample fee can reduce after you place the order. Yangjiang Deasun Industrial Co., Ltd.
(4) Safe in the oven, microwave, dishwasher and refrigerator. 2) Can you customized color for clients9 Yes, we customized any color according Pantone book. We can custom package for you after you provide package artwork to us. 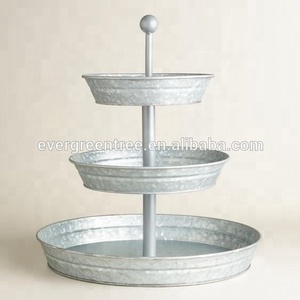 Alibaba.com offers 46,995 cake tray products. About 16% of these are cake tools, 10% are baking dishes & pans, and 9% are packaging cup, bowl. 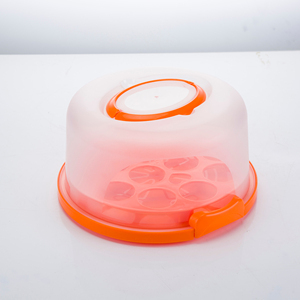 A wide variety of cake tray options are available to you, such as ce / eu, fda, and sgs. 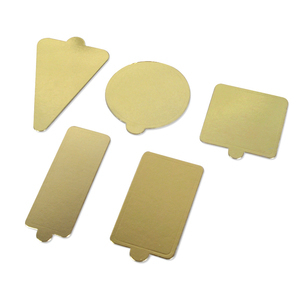 You can also choose from silicone, metal, and plastic. As well as from eco-friendly, stocked. And whether cake tray is free samples, or paid samples. 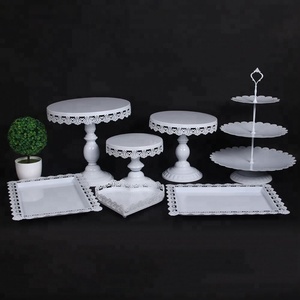 There are 46,890 cake tray suppliers, mainly located in Asia. 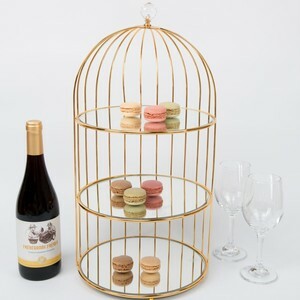 The top supplying countries are China (Mainland), India, and Taiwan, which supply 97%, 1%, and 1% of cake tray respectively. 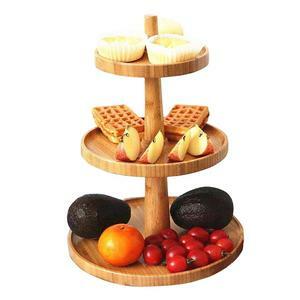 Cake tray products are most popular in North America, Western Europe, and Domestic Market. You can ensure product safety by selecting from certified suppliers, including 11,577 with ISO9001, 4,046 with ISO14001, and 3,799 with Other certification.